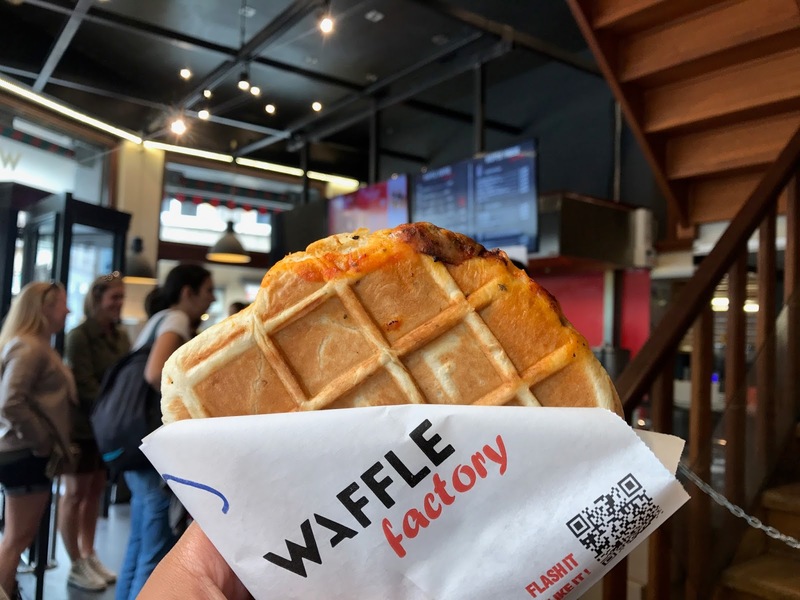 After practically telling ourselves and even sharing it with all of you that we’ll be going to the Waffle Factory for the past 3 day, we have FINALLY done it! Today is officially our last day in Brussels and the complete last day of our travels, so what better way to end it than with the ultimate waffle we have been waiting for. 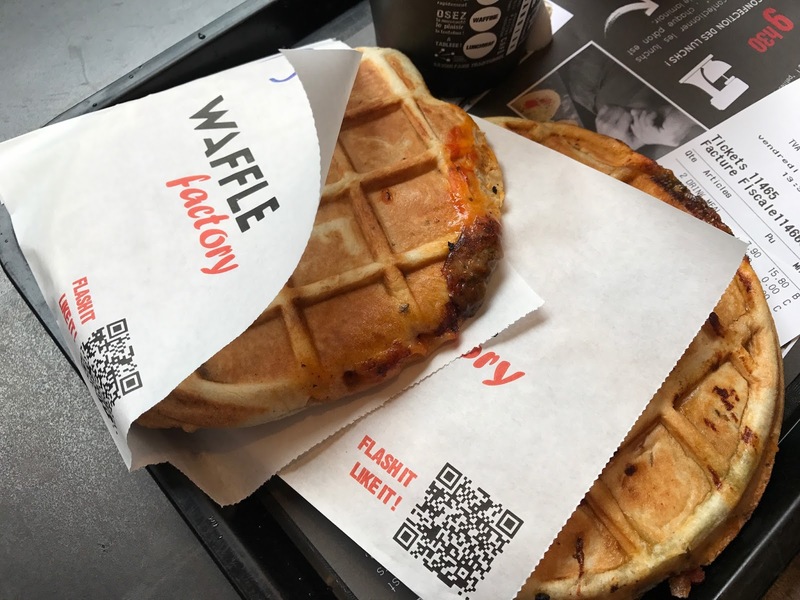 This is the only place in Brussels that sell savoury filled waffles, our tour guide from yesterday mentioned it and that they’re good, but she is planning to open up her own and sell better (oooh competition) so until then and until we return, we were very happy to settle for this place. We basically agreed to skip breakfast just so we can save ourselves for a savoury waffle each to fill us until we arrive back to London around dinner time. We also wanted to share a sweet waffle, but honestly, with all that waiting and finally eating, we just got full too soon. Personally, I wasn’t a fan of my own waffle, it was lacking in taste if I’m honest. I preferred James’ better as his was more filled with flavour! I got the Campagnarde: bacon, tomato, mozzarella and basil, while James got the Italienne: pesto, tomato, spinach and mozzarella. Since this is our last stop on our travels, I guess it’s our queue to say thank you so so much for joining our journey to the end! If you haven’t already, catch up with our travel posts and we hope you continue to join our adventures when we’re back in the UK. Awe, it's a bummer that yours wasn't as flavorful, but I'm glad not all of them were like that. The waffles still look really delicious!! GEES I NEED TO GO THERE! 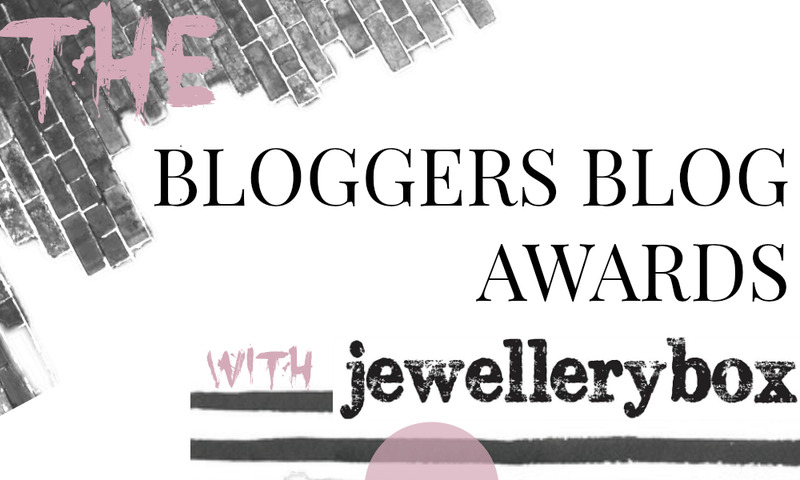 I'M GOING TO HAVE TO FOLLOW YOU ON BLOGLOVIN BECAUSE I LOVE THESE POSTS!